your purpose is not to get to a certain place on the floor. A Dancer knows life is ultimately...... a celebration of happiness. A Dancer knows life is about appreciating what is. A Dancer knows how to let go, and feel freedom from constraints and restrictions. How to dance like there is no one watching. 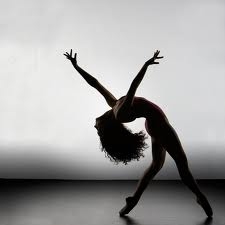 A Dancer knows how to get in touch with their feelings and their spirit within. 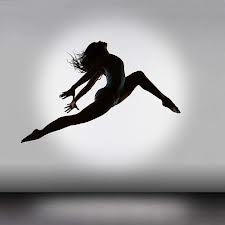 A Dancer knows how to express enthusiasm and a zest for life. sensuality and sexual desires into their lives. A Dancer knows life is about balance and harmony. A Dancer knows intimacy and union. willingness to try anything and give it their all. A Dancer knows how to live life to the fullest. A Dancer knows how to begin any new project...one step at a time. A Dancer knows how to mess up and keep going. How to change their focus from worry...to just having fun. Most of all, a Dancer knows life is about enjoying the journey. Amanda's past performances at Mandell Theater, Philadelphia, PA.